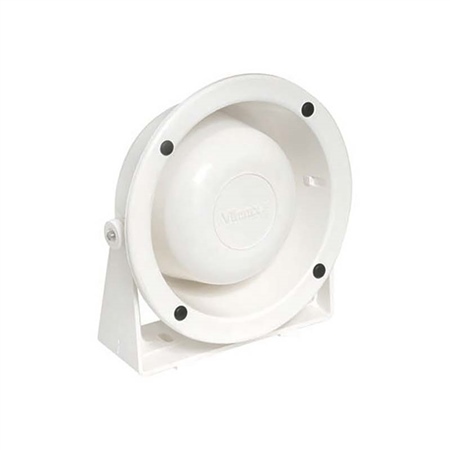 A tough and reliable extension speaker for VHF radios. Ideal for sail or power boats. Can be surface or flush mounted. UV resistant ABS construction - corrosion resistant. -Can be used on 4-ohm or 8-ohm systems.